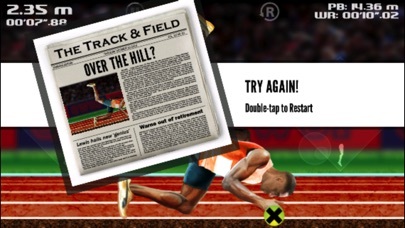 QWOP is the local sporting hero of a prosperous country in the scandinavian alps. 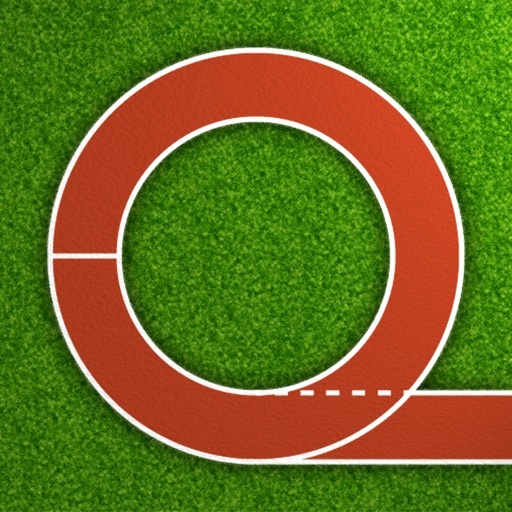 Unfortunately, it is too cold there for an outdoor track, and QWOP has come to the championships without completing his training! - GameCenter leaderboards. Set a high score and challenge your friends. Updated for 64-bit, so you can continue to play on new versions of iOS. This was a bit of an adventure, since I haven't released an iPhone app in 5 years. If you see any issues, let me know and I'll fix them up as soon as I can. Due to popular demand, I've turned this into a universal build for iPad, iPhone, iPhone 5. Retina support is added on iPhones. I also fixed a really stupid bug that was multiplying everyone's scores in the 50km walk by 10. And another bug that was causing slowdown over long play sessions in some events. But I probably introduced all kinds of new bugs! Let me know via email (support@foddy.net) or on twitter @bfod. -60fps is back for newer devices. Now everybody's happy!